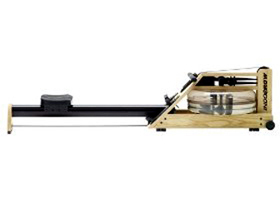 More than a highly-functional indoor rowing machine, this is a beautiful, handcrafted and elegant stained Ash machine was built entirely in the USA. 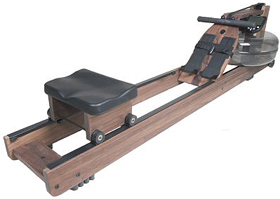 More than a highly-functional indoor rowing machine, this is a beautiful, handcrafted and elegant American Black Walnut machine was built entirely in the USA. 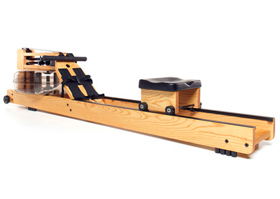 More than a highly-functional indoor rowing machine, this is a beautiful, handcrafted and elegant color-stained Ash machine was built entirely in the USA. 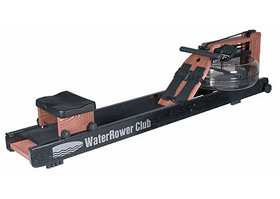 A great lightweight, portable, stackable beginning rowing machine for novices and experience rowers, in the home or the classroom.